All inclusive price of £35.00 and £63.00 respectively. You can book direct with the ground on 01233 758703 - A small deposit will be required to secure the booking (Please note that the ground is closed on Monday's). You do not require a shotgun certificate for the novice package. 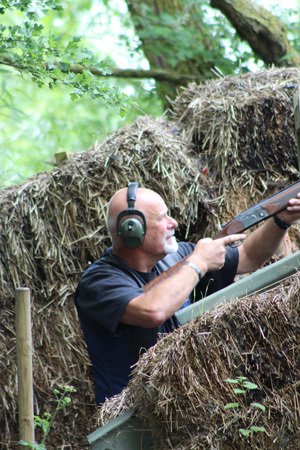 For more experienced shooters looking to improve their scores, we can offer professional coaching on an individual or group basis. Please enquire with the shooting ground for further details.